Mitchell Grinsted from Plymouth makes it four different winners of this seasons Combined Silver & Plymouth Bronze Waistcoat tournament. Grinsted beat Haydon Pinhey also from Plymouth in the final. Click here for results and more details on the Silver Waistcoat and click here to see the Plymouth Bronze rankings. 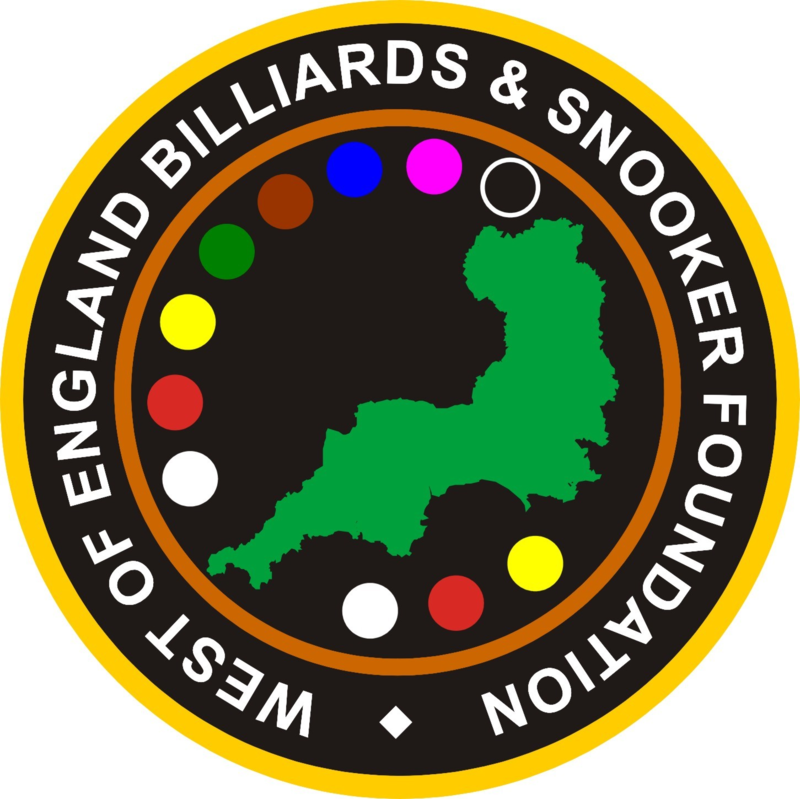 Cornwall A defeated pre-event favourites Cleveland in the final of this years event which was hosted by Nuneaton’s Attack Snooker Centre, to become National Inter County Team Champions – a title Cornwall last won in 1908. Cleveland had won this event an outstanding 8 times in the last 12 years, with this years team of Billy Bousfield, Darren Kell and Mark Hatton winning the event themselves no less than 4 times in the past 6 years. However the Cornish team of Charlie Gay (St Day), Chris Mitchell (Dobwalls) and David White (Bude Social Club) were victorious despite Cleveland’s Mark Hatton recording his 3rd century of the day, a fine 138, during his loss to Chris Mitchell. Cornwall’s B team of Geoff Lingard (Camelford) Derek White (Menheniot) and Steve Downing (Clinton Social Club Redruth) also had a good day after losing two games to one in the preliminary round of the main event against Norfolk A but went on to get to the plate final losing out to Yorkshire A. Report taken from Cornwall Billiards & Snooker Association Newsletter, produced by Mr Derek Brooks Secretary C.B.S.A. Wonderers player their super sub ‘Fish Pike’ and pick up a couple of extra bonus points to extend their lead at the top. Click here for league results and the latest cup draw information. Wonderers sprint for the line. Click here for league results and the latest cup draw information. Wonderers remain at the top of the Mini League. Click here for league results and the latest cup draw information. Wonderers open an ominous lead at the expense of Colyton Feds. Click here for league results and the latest cup draw information.